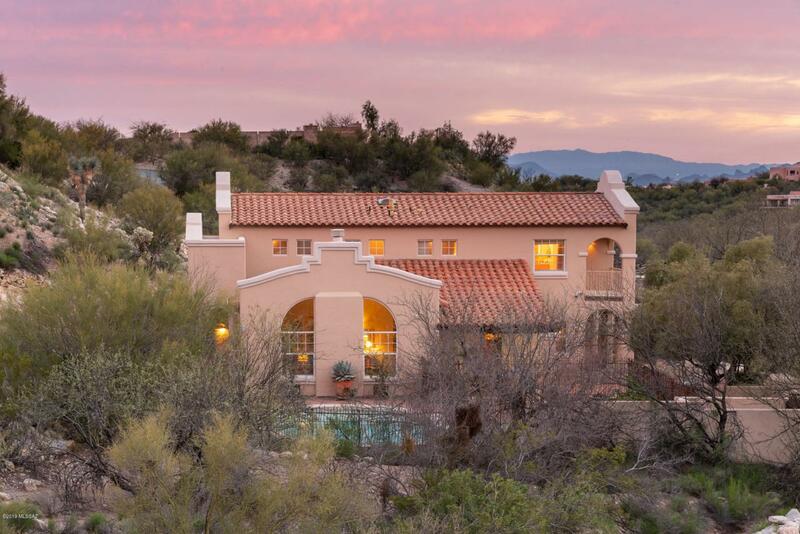 Custom Foothills home nestled in a natural, open area in the heart of desirable north-central Catalina Foothills. Features 4 bdrms/3 baths with spacious, open inside/outside living areas for entertaining family & friends - a healthy lifestyle. 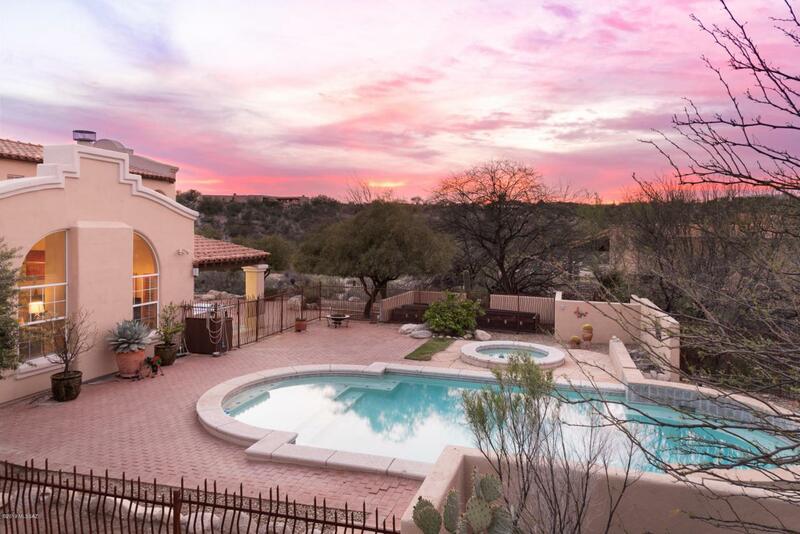 This charming, mission-style home has private access to an open natural area with fabulous walking paths, jogging, off-road cycling & bird watching, to name just a few. 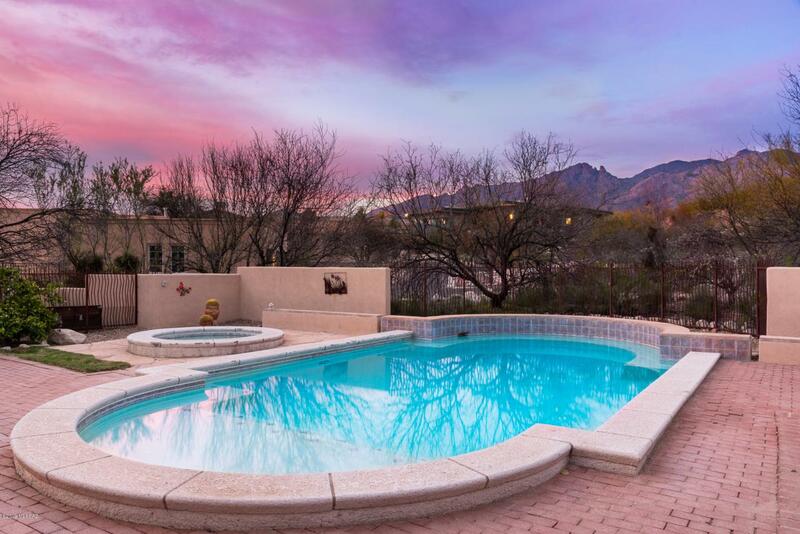 The versatile yard includes a pool & spa, above ground walled-in garden, fenced-in dog yard & gorgeous Mountain views & sunsets. 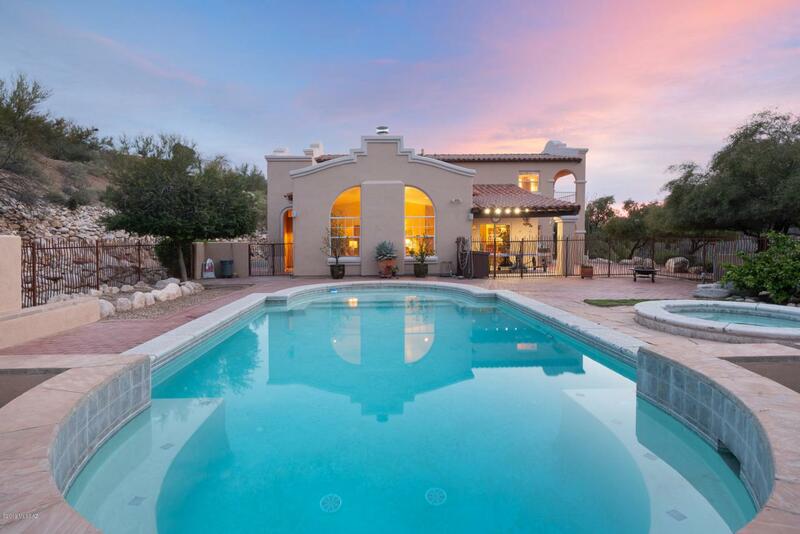 Minutes to restaurants, shopping, resorts, golf & schools. Enjoy relevant finishes inc high ceilings, wood shutters, European shades & a master suite with large walk-in closet & private patio. Recently painted inside & out.